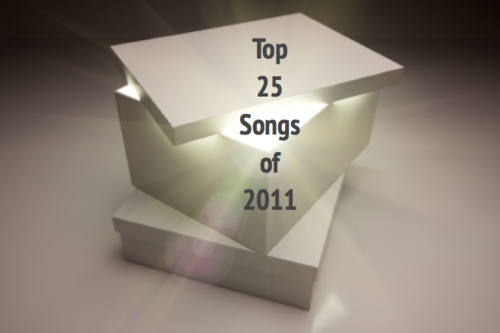 This list was compiled of music found and listened to (a lot) by me in 2011. Although the majority was, not every song was technically released in 2011, they were just consumed by various mediums such as iTunes, Amazon, Turntable.fm, Rdio, Spotify, Google Music Beta, my iPod (R.I.P. ), Earbits and discovered through various blogs/magazines such as Pitchfork, WeAreHunted, Spin, Rolling Stone, the talented core of musicians/artists I know, The Project Matters and of course friends and family. The links are to the bands’ respective Facebook pages.